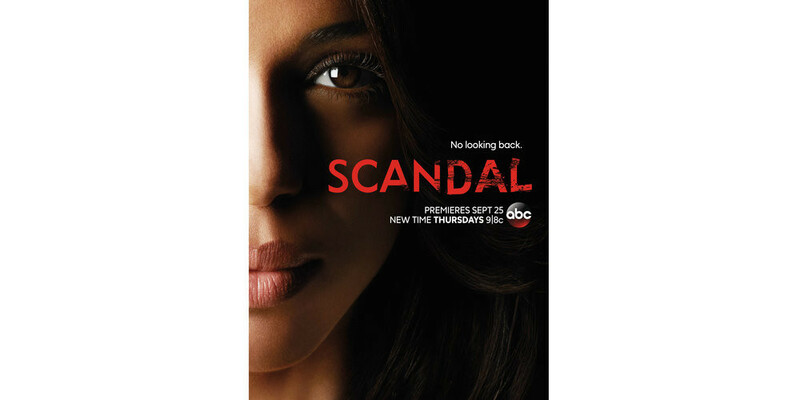 Get ready Gladiators, because Scandal's season 4 premiere has been announced for THURSDAY SEPT 25 9|8c on ABC! In case you've forgotten, when we last saw Olivia Pope, she was on a one-way plane to a new life with Jake at her side. Yes, Olivia quit OPA! Mellie held Fitz on the floor to console him for winning 4 more years as President; Mellie also dialed Liv, but Ms. Pope was no longer available. David Rosen received a special delivery with a note from Jake instructing, "Go get the bad guys." Huck angrily broke things off with Quinn and showed up at the door of his first wife and their son. Maya Pope found herself in The Hole. Harrison found himself in a very dangerous position in Rowan's office. And dear old dad found himself back at the helm of good old B613. Watch the clips below to relive some of the best finale moments. You can get an even more detailed rundown right here or watch the Scandal Season 3 Finale "The Price of Free and Fair Elections" over here. What happens next? Will Olivia come back? We need her! How can the Gladiators find her? How long could it take? How do we make it be September 25th? !